We’ve been advocates of creating a freedom filled lifestyle for a long time. 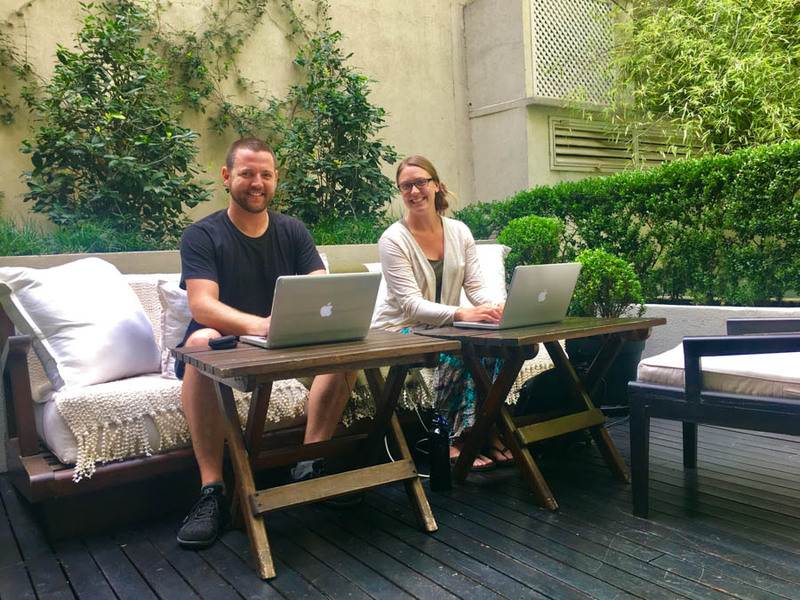 Living abroad, being our own boss, travelling full-time, and having the option to work from anywhere in the world is what our website, and us personally, are all about. We hope to inspire you to live the lifestyle of your dreams, and want to help you make that happen. And with that, I’m thrilled to announce that the Paradise Pack is back…and this year, it includes products from us Goats! 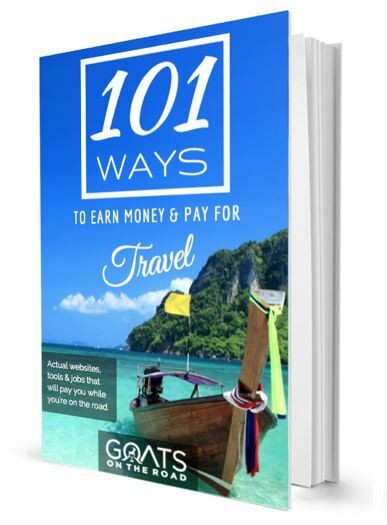 These resources truly are life changing and if you’ve ever considered quitting your current job, moving abroad, working from your laptop, being your own boss, or hitting the road to travel, this pack is for you. Jason and Travis are the legends behind this amazing idea, and they themselves live the location independent lifestyle. From travellers to business owners, they’re living their dream lifestyle and want to help you do more of what you love, with those you love. In this free guide you’ll discover the absolute best places to be a digital nomad or work remotely. 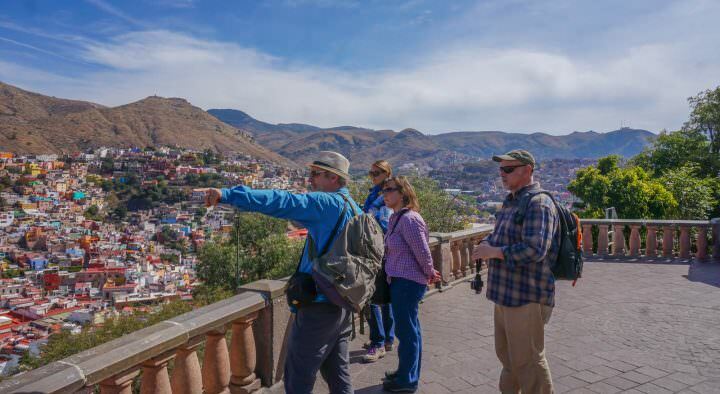 Whether you have a thriving business already or you’re someone who is looking to start out, these are the best places to go to surround yourself with like-minded people who are living the laptop lifestyle – and to have a ton of fun while you’re at it. 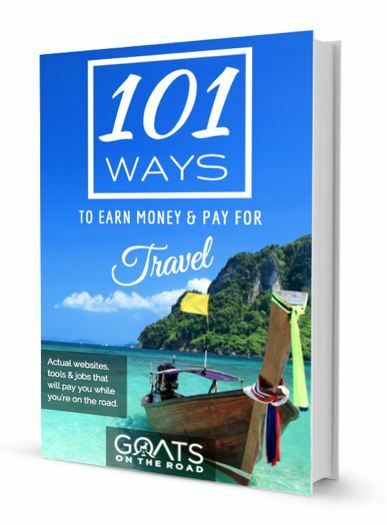 We’ve written numerous articles to show you how to earn money on the road so that you can travel for as long as you want. Learn how to start a travel blog, teach English online, teach English in China, get the ultimate house sitting gig, become a dive master… these remote jobs are all possible. In “Behind the Laptop”, you’ll learn about 10 online entrepreneurs and how they are earning money on the road, while loving every minute of it! What Products Are in The Paradise Pack? The Paradise Pack Bundle features over 20 professional educational offerings from the world’s foremost experts in online business, location independence and travel. It’s available for one week only at over 90% off and contains everything you need to build a life of total freedom! Beginner Blogger Bundle (this is our product!) – a quick and easy video course to help you to start a blog and get your new website off the ground in no time, plus our SEO checklist, and an ebook with our best blogging tips. Six-Figure Coaching Business Bundle – you’ll receive Financial and Goals Action planner tools, pricing and packaging training, access to the How to Handle Objections training, the Objections Slayer worksheet with word-for-word responses to the most common sales objections, and a private session with Emily’s team! Wantrepreneur to Entrepreneur Bootcamp – this bootcamp is designed to get you to take massive action, giving you all the step-by-steps and ready-made templates for you to take your business from idea to reality with your first paying customers or clients. There are many more products available in the pack. For a full list of what you can expect, plus more details on what each resource offers you, click here. How Much Does The Paradise Pack Cost? The value of all the products in the Pack is almost $8,000USD. But, if you purchase this bundle between May 29th from 3am PST to June 4th at 11:59pm PST, you’ll receive more than 90% off, with the Pack costing $497. All of this education available for a fraction of what it would cost to go to College or University – not to mention, you can learn while wearing your pyjamas! Because the discount is so huge, this special rate is only available for one week in order to make it fair for the creators of the expert content in this Pack. Not only will you learn how to change your life and live and work from anywhere in the world, but your purchase will contribute to the education of numerous children around the world. Jason and Travis give back 10% of their earnings to Pencils Of Promise. 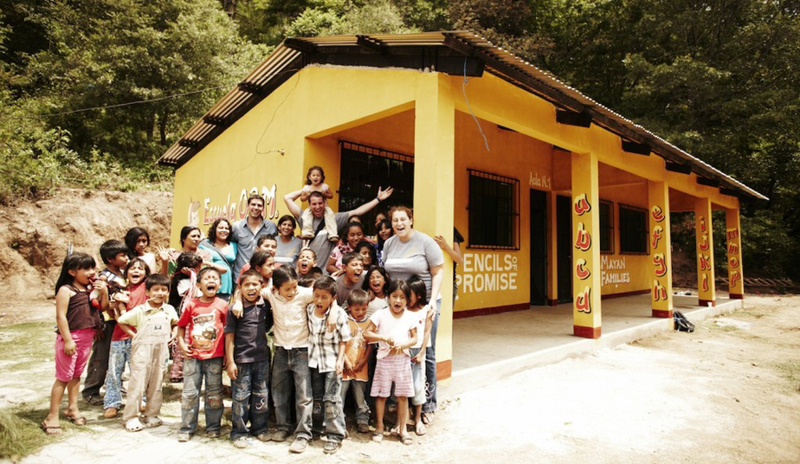 This incredible organization helps to build schools in numerous countries around the world. 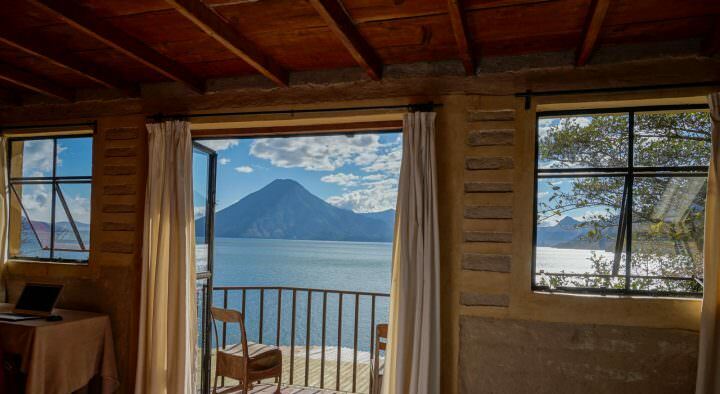 Last year, they made enough money from the Paradise Pack to build an entire school in Guatemala, and this year they’re hoping to be able to build four! Change your life, and that of a child. It’s a win-win. How Do You Get The Pack? Everything inside the Paradise Pack is sent electronically, so don’t worry about having to wait for packages to arrive in the mail, or not having a fixed address. All you need to do is purchase the Pack when it becomes available on May 29th at 3am PST. To learn more about the Paradise Pack, who’s involved in it, what you’ll get for your buck, and to be notified of when it’s available to purchase, click here.